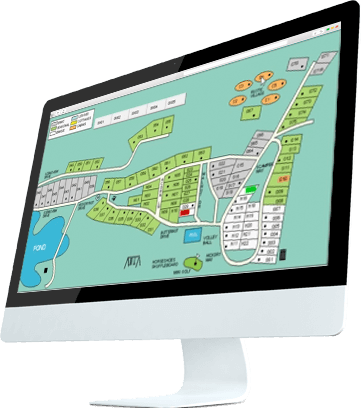 Expand your customer base by combining the power of expert RV park management software with the business-growing reach of the internet today! Total digital marketing that features mobile, tablet and desktop support along with internet marketing with google and social media. Astra Campground Manager and Big Rig Media have been at it 40-years and growing in the constantly changing, dynamic RV and campground hospitality business. 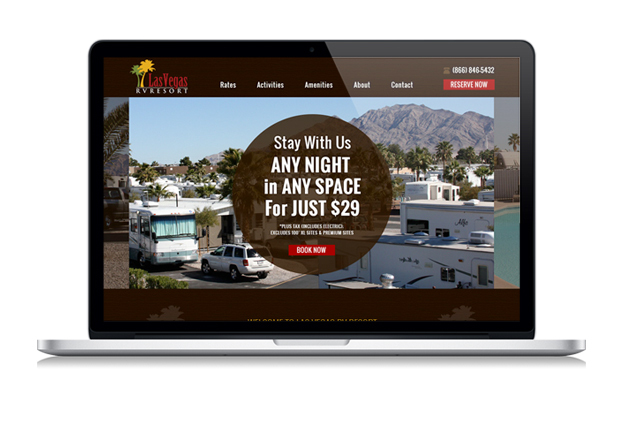 When you partner with us, you gain access to the exceptional performance, strengths, and industry knowledge of two great companies with one goal: Driving more visitors, new and repeat business and most importantly, more bookings to your RV park! The Astra founders also own RV Parks so they understand your needs, concerns and desires. The online registration and booking system makes it easy for visitors to book a stay at your park. 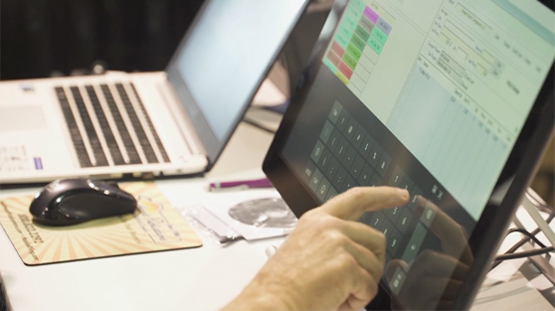 The system includes an integrated grid map and camp store point of sale platforms.